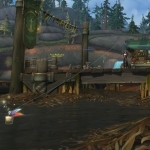 Wowhead have datamined [Scrapper] in Battle for Azeroth world of warcraft expansion. 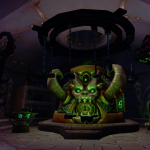 The Scrapper is similar to the obliterum forge in Legion, similar to disenchanting, and similar to the Salvage Yard in WoD Garrisons. 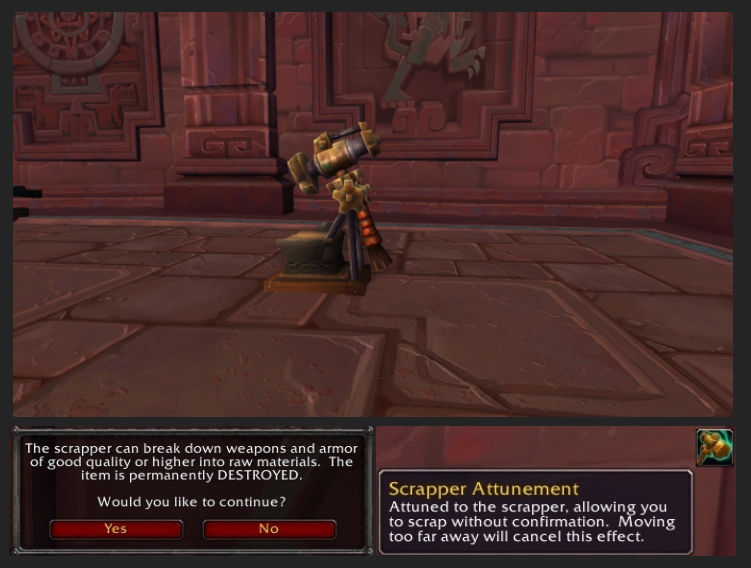 Your Scrapper returns approx 50% of your raw crafting materials when you Scrap the item. How could this work? If you are a blacksmith and it costs 10 (BfA ore*) to craft the item, you could get 1-10 ore returned to you when you take the item and Scrap it. 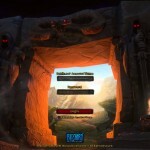 Here’s Wowhead’s page on the [Scrapper]. Remember this is still Battle for Azeroth Beta and betas can and do change before going live. 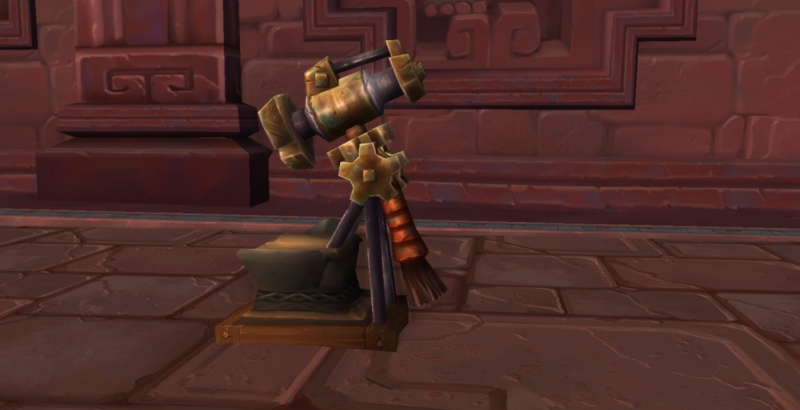 We still do not know if this works for Battle For Azeroth items, or items that you have crafted yourself, Bind on Pickup or Bind on Equip items. It would be amazing if this worked for all BoE items, green (uncommon), blue (rare) and purple (epic) items from every expansion. 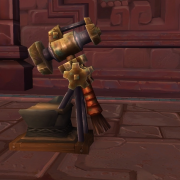 It would be more typical of Blizzard to make this for Bind on Pickup, Battle for Azeroth items only. Talking of time, I managed to tweet this out two days ago, calling for this ability to be included! I rarely manage to predict things, so I’m feeling a little bit proud of myself today. When @warcraft hires me, your old armor can be broken into materials, and not just [Enchanting Yawn Mats]. Posty, regular reader, says that “it kinda looks like it’s made by blacksmith or engineer”. I’d like it to be made by engineers, and fairly cheaply, but it could also just be a part of the world like an anvil or regular forge. I think it just makes things more useful to other crafters instead of just enchanters.. so you can recoup some of your mats to use in other profession. it's a good idea, long time coming. As we know, an increase in availability, especially of current-expansion materials, leads to a lowering of prices. 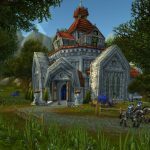 In order to avoid a glut on the market, Blizz might decide to DECREASE the amount of mats available from gathering. A base line value of crafted items of 50% of the raw material’s price. For an [Imaginary Sword] that cost [10 new ore] to craft, the sword is now valued as AT LEAST 5 ore. If the amount of materials available via gathering is decreased, then the bots will be gathering less mats, and we might see a ‘scrapping’ bot. Especially if BoE items from the AH can be Scrapped. Gold making Warcraft players, be aware that if this makes it to live servers, then you could find a lot of BoE greens in your auction house for sale at prices LESS than 50% crafting prices, and therefore ready for you to make a profit. 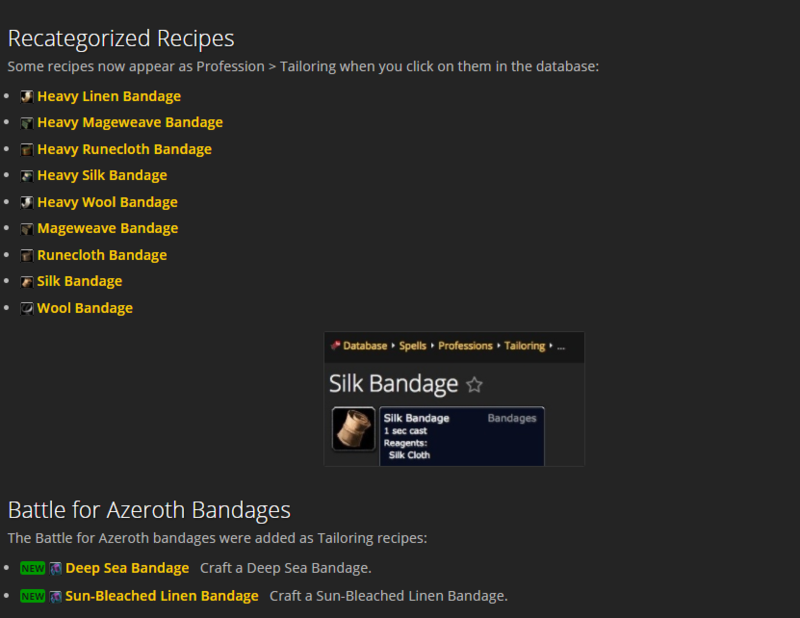 The [Scrapper] gives crafting professions their own version of ‘disenchant’. Not as good as obliterum. Obliterum was magical. It provided a base value for crafted items. Crafted items could be broken down into Obliterum. The crafted items had a base value. That base value was connected to the base value of all the other raw materials. If one raw material increased or decreased, it would affect the value of Obliterum and obliterum steadied the whole raw materials market. Where Obliterum went wrong is that it was used for building BoE crafted gear into more useful armor. Except that armor was trumped by gear you could farm in the newest patch farming areas, Broken Shore, Argus. That Obliterum-type-material should have been available to every player to use. Something useful for daily quests, dungeons and raids, something like Flasks, except without the need for Alchemy. Except they gave first aid away to tailors! This would be awesome if it works on any item and not just created gear. Disenchantment for everyone. 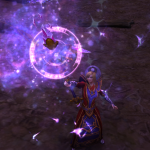 At this time, I n simply vendoring all items that don’t sell as xmog items because my enchanter is not high enough level to de the items.